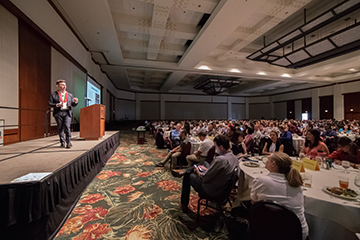 For the third year, SEL programming was a key focus of the Schools of the Future Conference in Honolulu, attended by over 2,000 educators, students and others interested in supporting our schools. The following is a list of presenters with links to videos, presentation slides and handouts from their sessions. 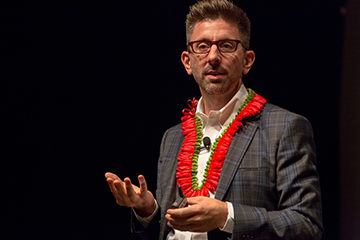 For more information visit the Schools of the Future Conference website.